CADVision Internet is a local Internet Service Provider in Canada. I started the company while I was in University in 1990 using the rent money. CADVision grew to dominate its market with over 60,000 customers and 60% market share. It was unique in that it was self financed, embraced the freemium business model and was the first to roll ADSL citywide. Above all, CADVision knew how to Think Exponentially and apply advancing technology. CADVision Internet did a number of things right. Marketing was simple yet dominant. It has only one purpose, to get perspective customers to contact us. We hammered the word Internet with our brand name everywhere. On the radio, billboards, bus stations, C-Trains and CDs. Once we had them on the phone, we would invite anyone and everyone to free Internet seminars. Education was the cornerstone of the company. Our mandate was : Invest in the customer and they will invest in you. By educating the entire city of the value of the Internet for free, we built incredibly good karma. Our classes ran everywhere, from the IMAX theatre to Open Houses running on the radio. No group was too small, we happily did seminars in schools and non-profits. We became mini celebrities. CADVision Internet Service sold flat rate one year annual contracts. By having customers pay up front, we never required financing. By having flat rate billing, customers where able to use the Internet as much as they wanted. At the time, hourly billing was popular, we provided a welcome alternative. Encouraging widespread Internet adoption which made Calgary #1 for Internet usage in North America, tying San Francisco. Thinking Exponentially, there was one thing we did that no one else understood. The speed by which customers connected to the Internet doubled every 18 months. CADVision planned its business model around predictable advancements in technology. 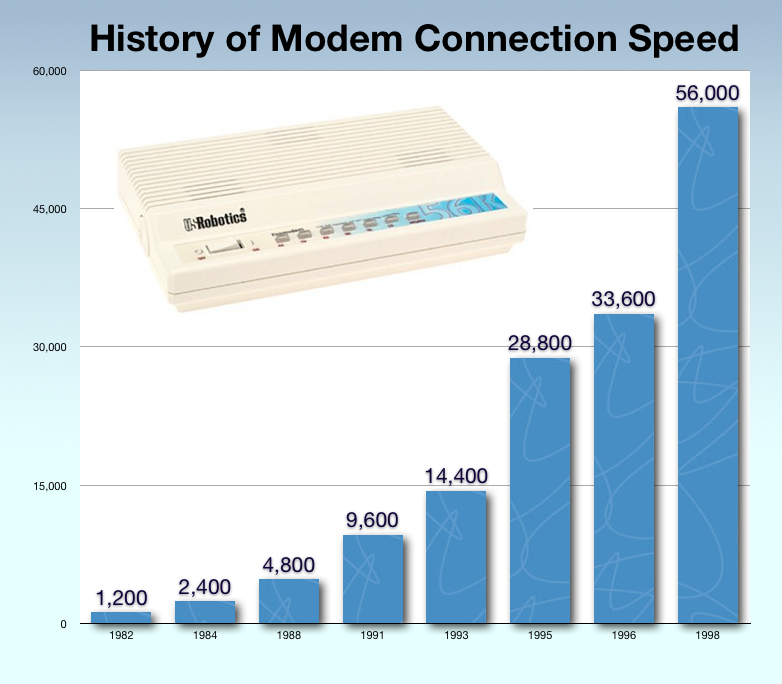 A technology path from 14.4k modems to to 56K to high-speed ADSL. We beat out almost 80 competitors, including some of the biggest names in the business. It cannot be overstated how critical this was. Our products, pricing, contract structure and marketing where designed around the timing of technology coming to market. Our competition invested in expensive hardware while we bought the cheapest infrastructure we could find. When ADSL became available, we were in a position to pounce. Launching ADSL citywide in 12 months. In less than year we replaced the T1 Business Internet market. 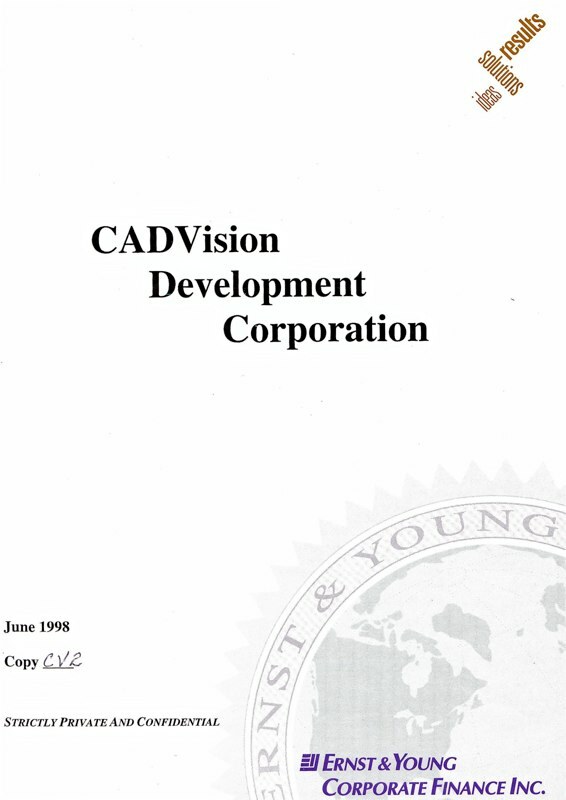 CADVision Internet was acquired in April 2000 by PSINet at the very peak of the dot com boom. PSINet did a survey and found we had the highest mindshare of the 70 odd companies they had acquired. Our salebook is a good reference if you considering selling your company. As a general rule, multiple bidders are better. Effectively marketing your company to buyers requires a salebook. Its a process. I became one of the youngest Canadians ever to win Entrepreneur of the Year, Top 40 under 40 multiple times and Calgary’s favourite ISP.